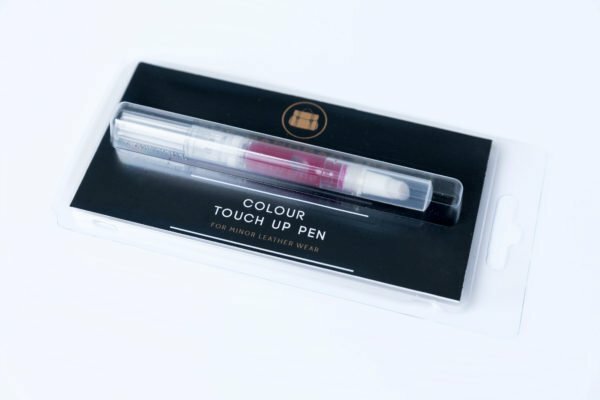 Exclusive to The Handbag Spa our Leather Repair Pens are carefully matched to the original Chanel colours to provide a quick solution to minor scuffs and scratches. Exclusive to The Handbag Spa our Chanel Leather Repair Pens are carefully matched to the original Chanel colours to provide a quick solution to minor scuffs and scratches. Easy to use with our unique flow control technology. If you cannot see the colour pen you require please email details of the bag you have to info@thehandbagspa.com and we will mix a colour for you.